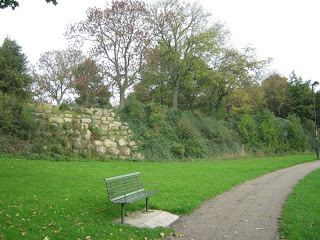 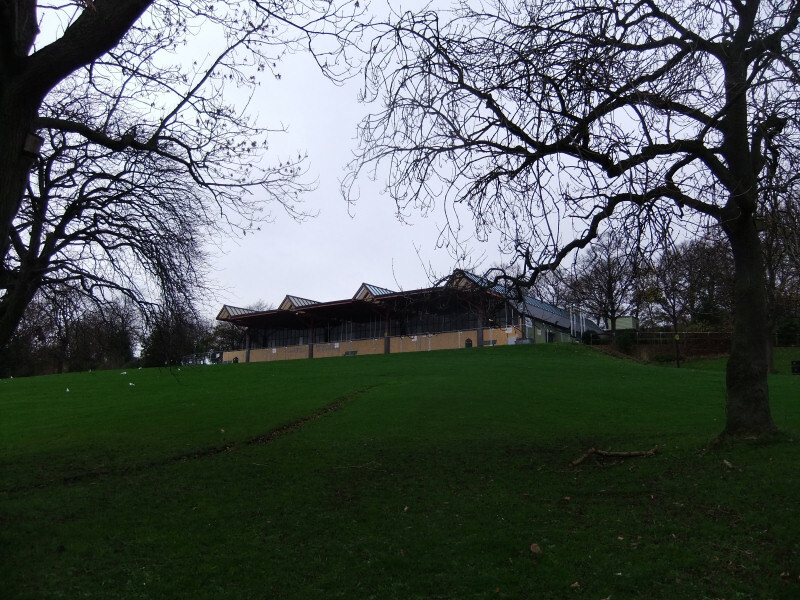 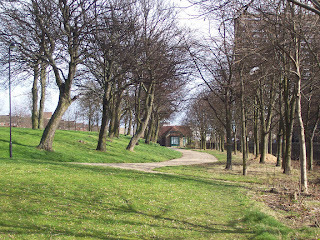 The Park was started in 1881, being developed from land formally known as Elswick Hall. 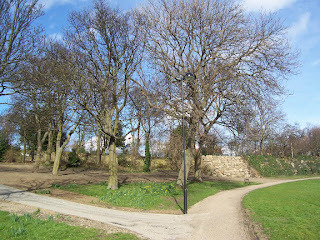 The land had been previously owned by such people as Charles 1 (1539 – 1628) and the Monks of Tynemouth Priory who had a vested interest in the site. 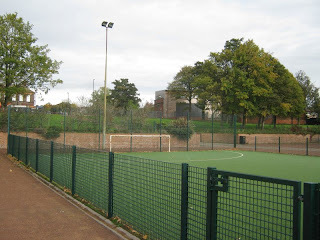 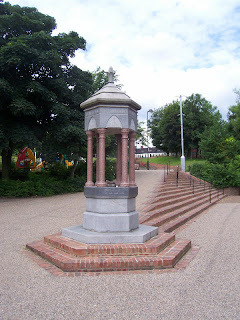 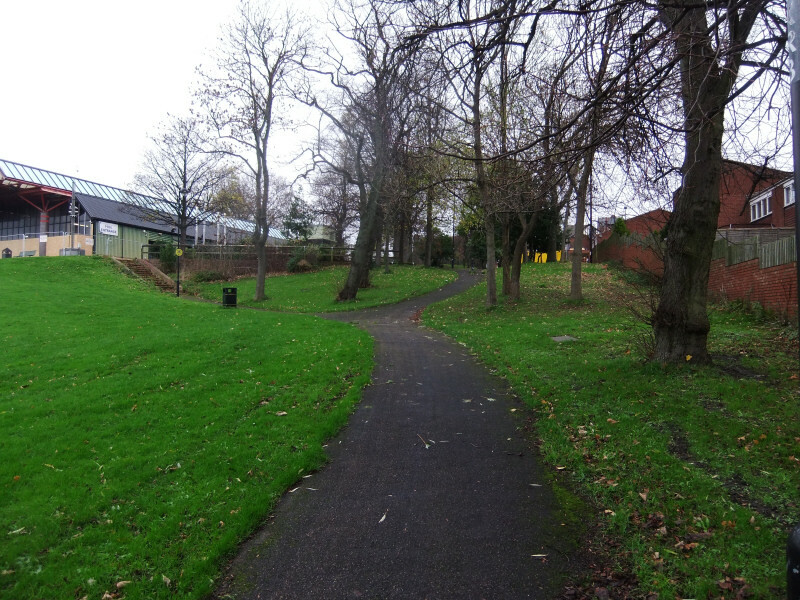 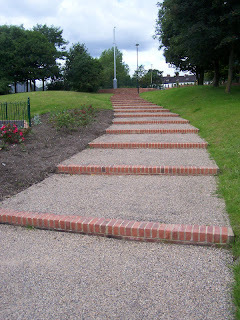 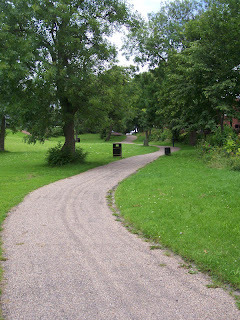 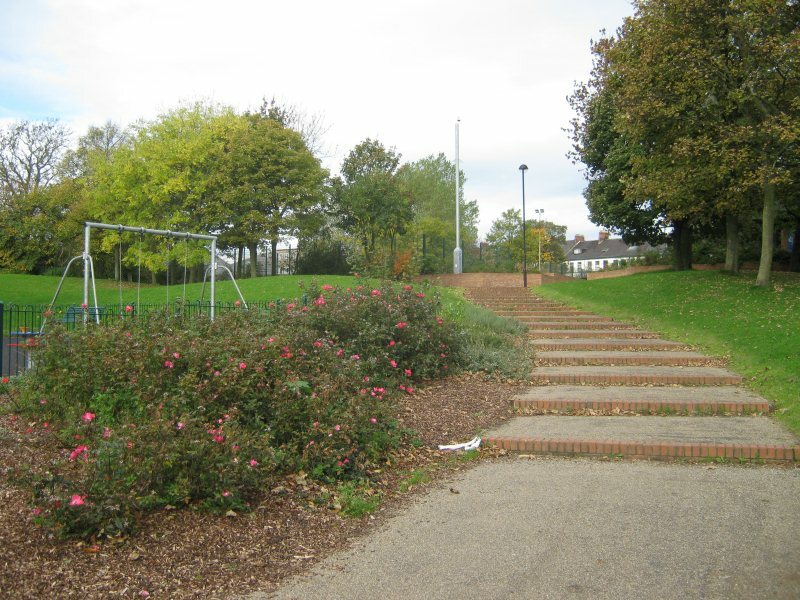 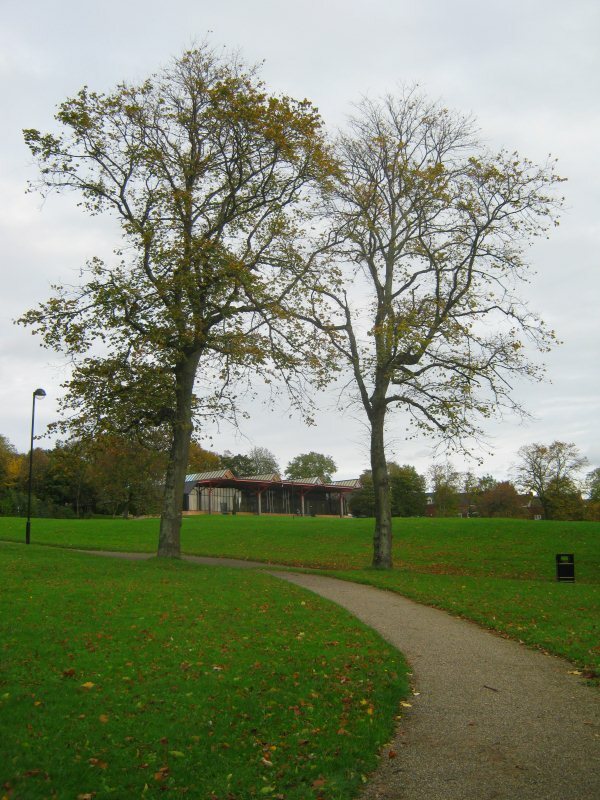 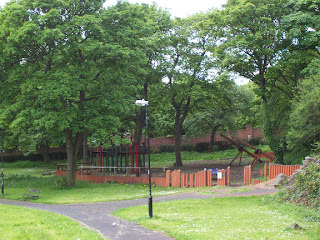 Elswick Park was given to the Newcastle Corporation to prevent the area being developed as housing. 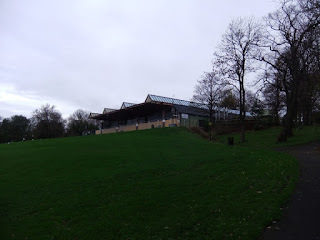 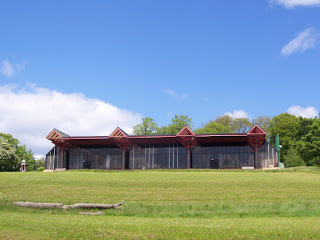 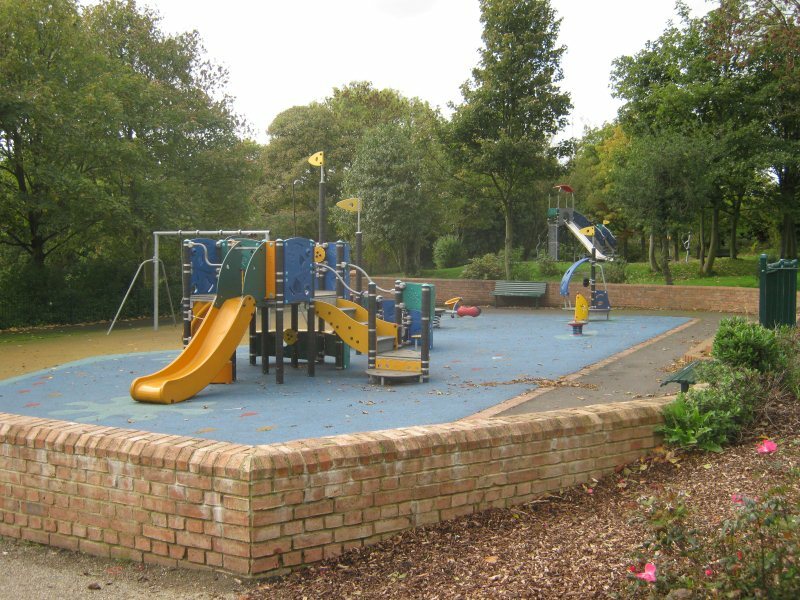 In 1975 the land surrounding the park began to be re-developed, and in 1981 work on the Swimming Pool was completed on the site of the old hall. 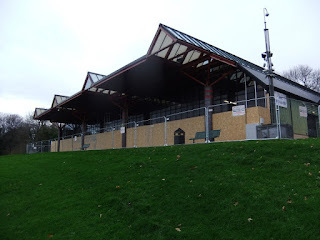 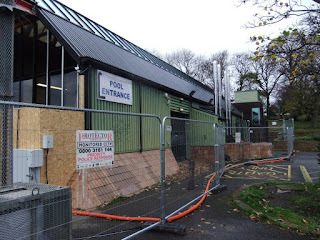 The swimming baths is an eyesore. 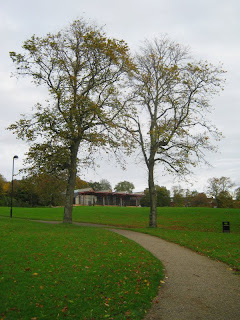 It was a scandal that the original Elswick Hall was demolished. 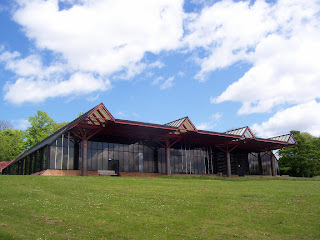 Elswick Hall shouldn't had got demolished it could have been used to have meetings and be part of the community.